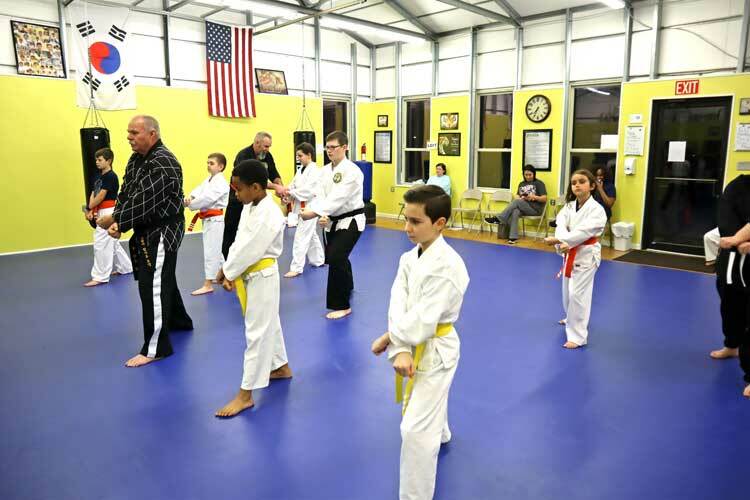 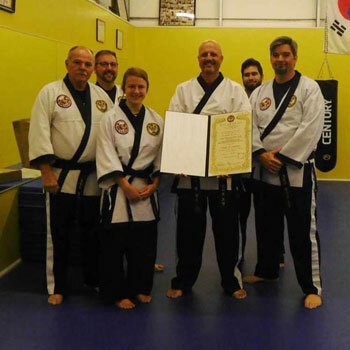 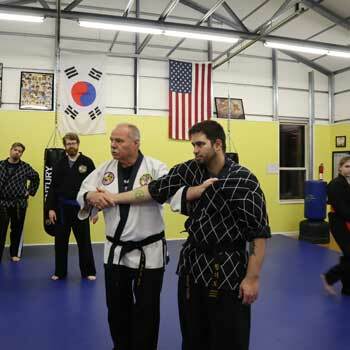 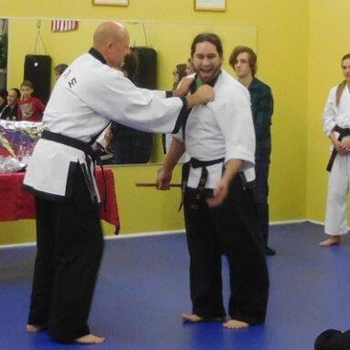 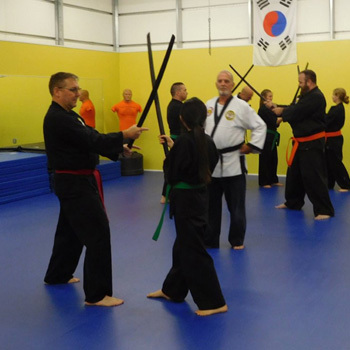 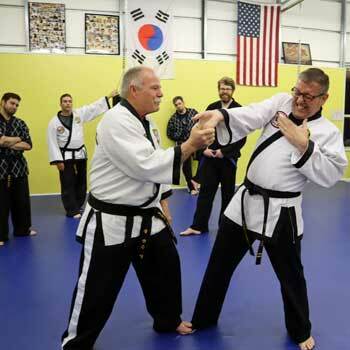 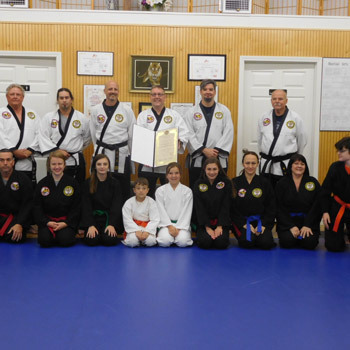 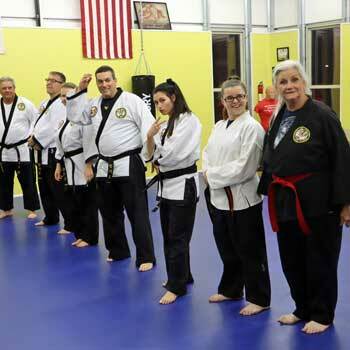 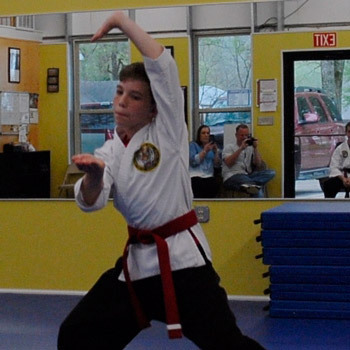 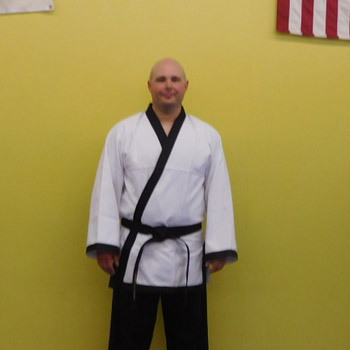 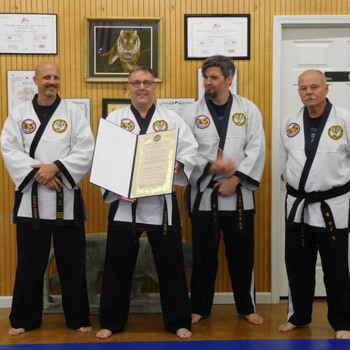 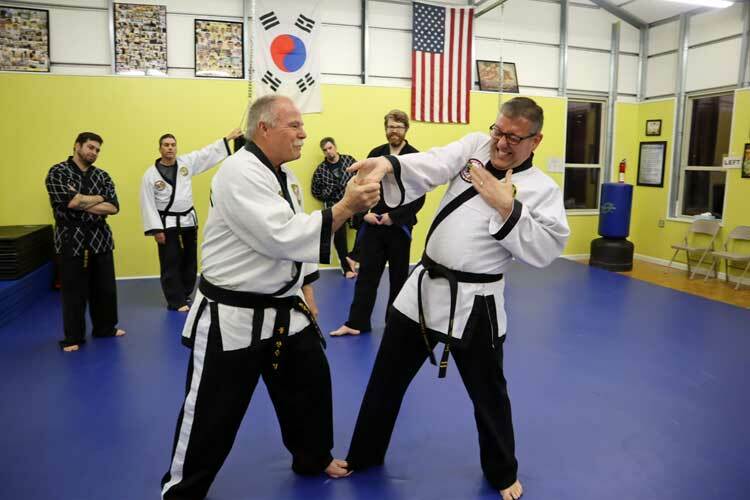 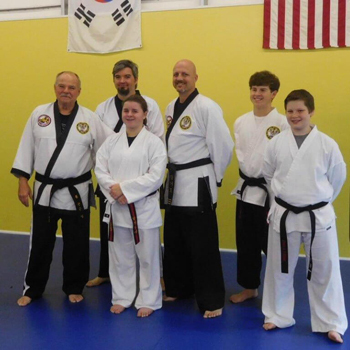 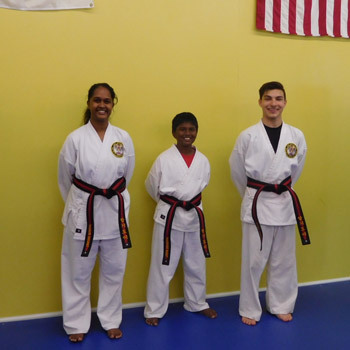 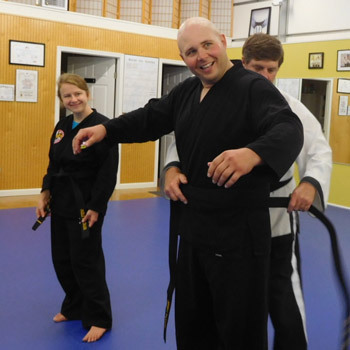 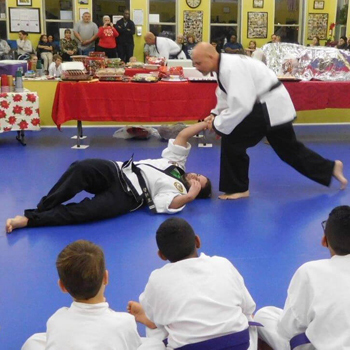 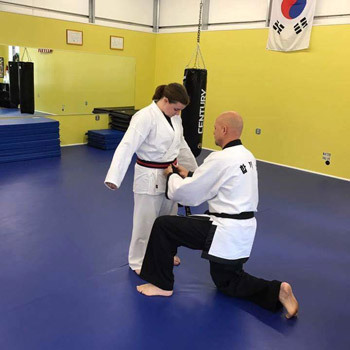 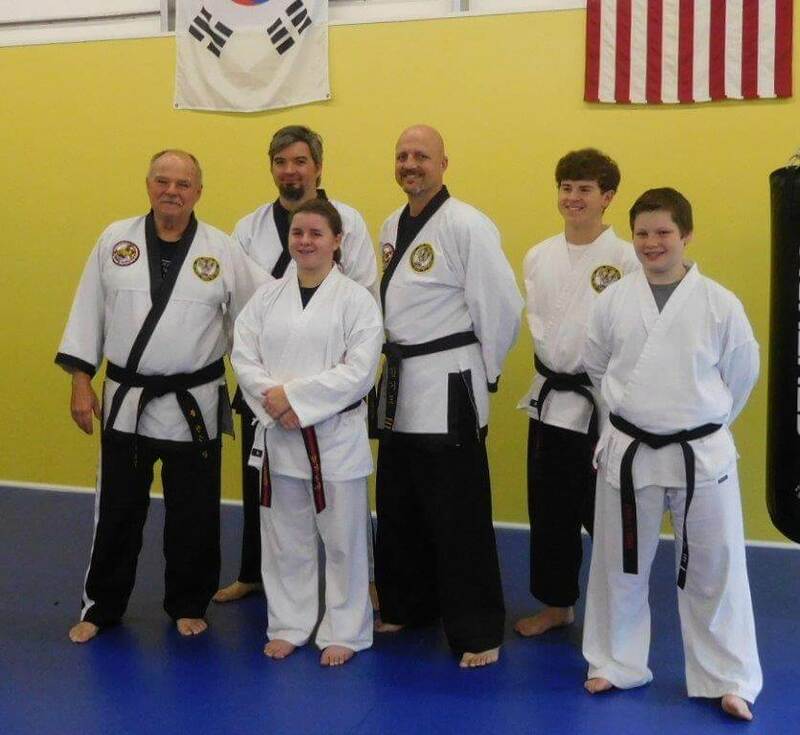 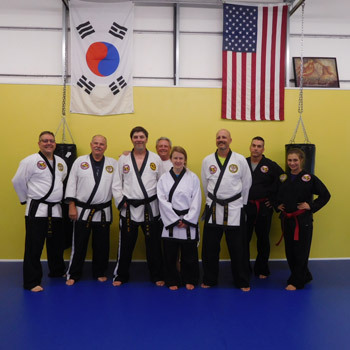 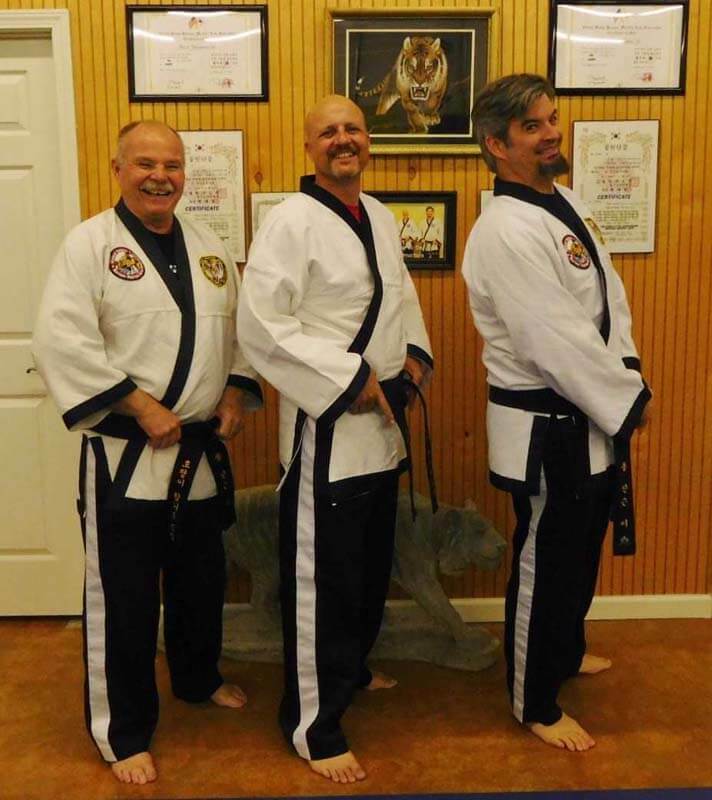 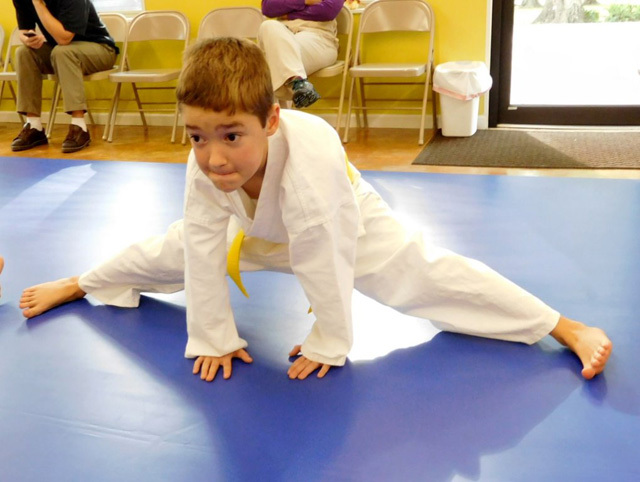 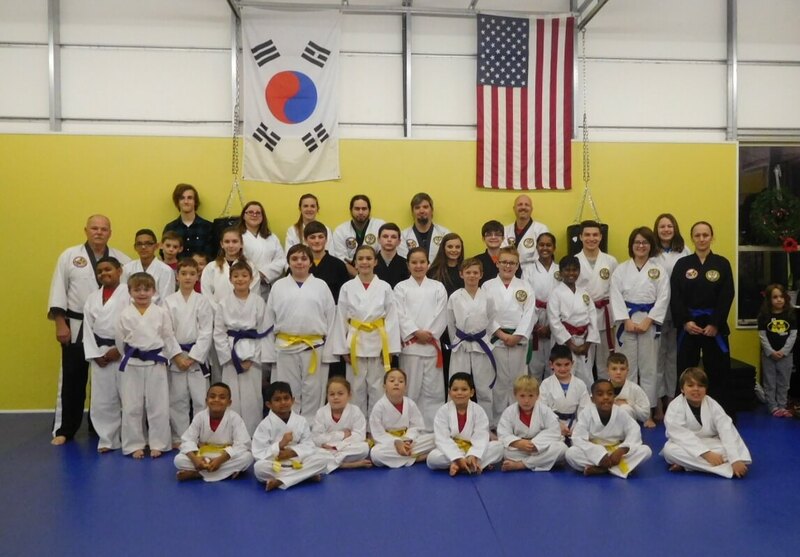 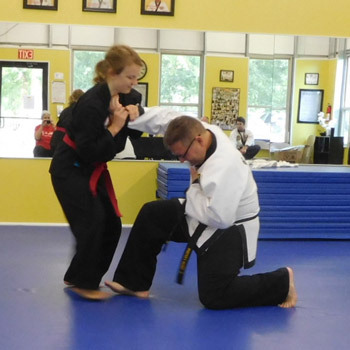 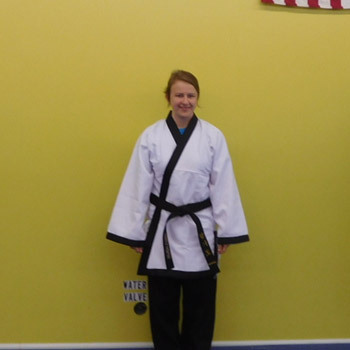 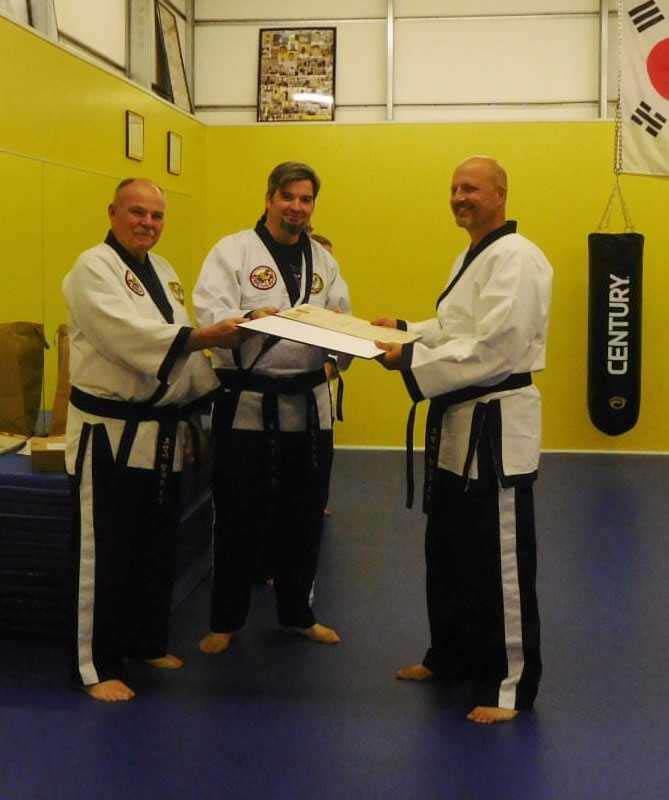 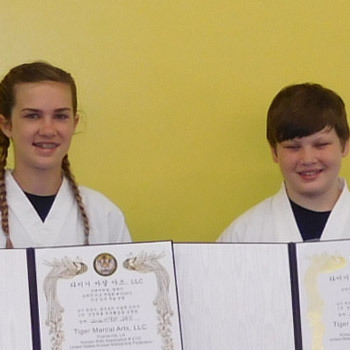 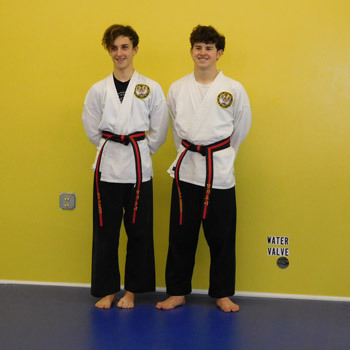 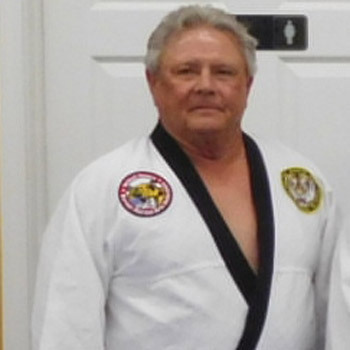 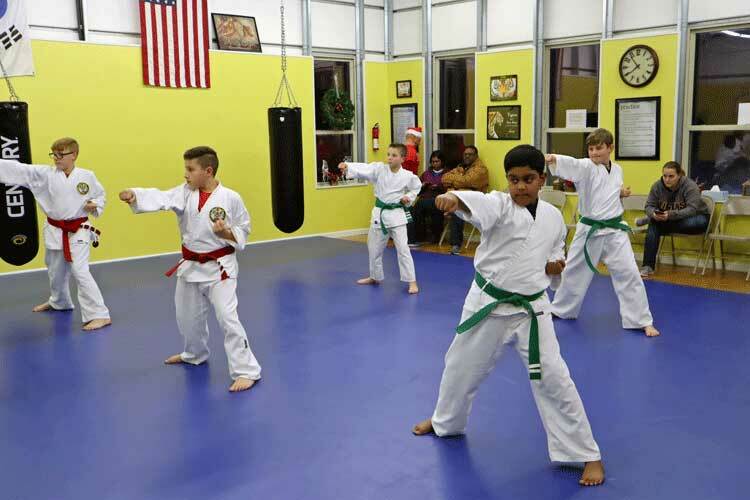 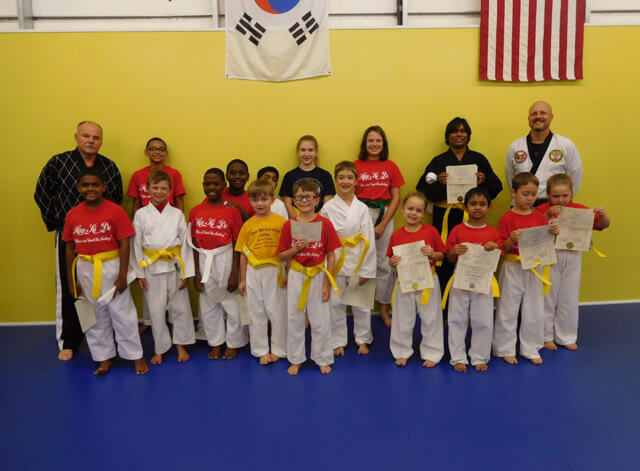 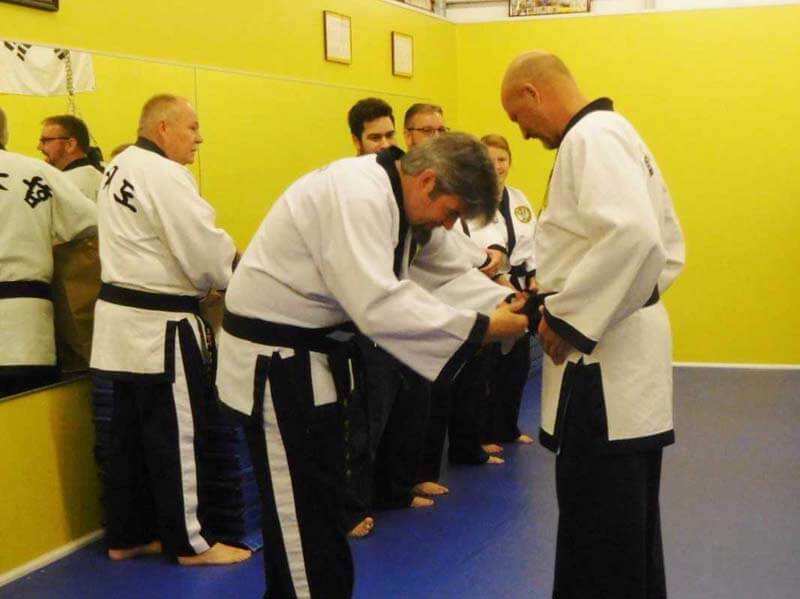 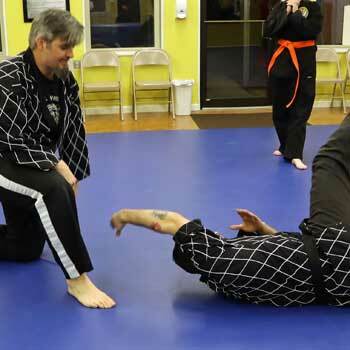 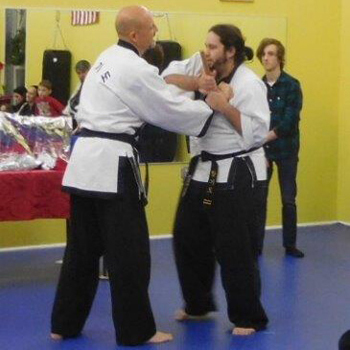 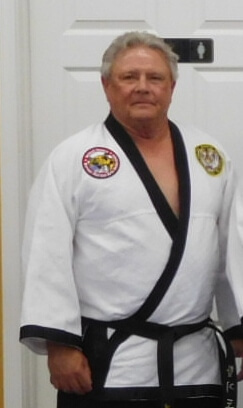 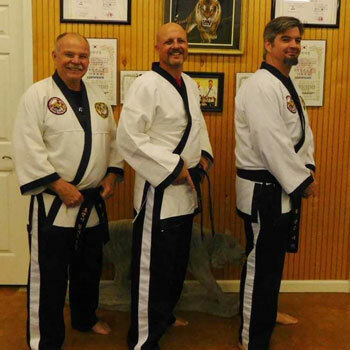 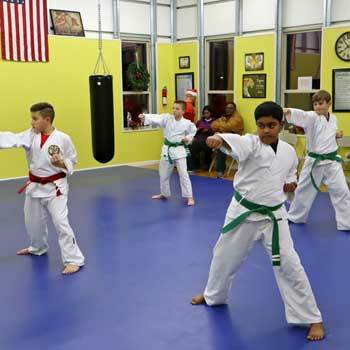 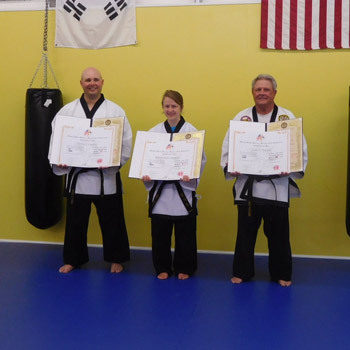 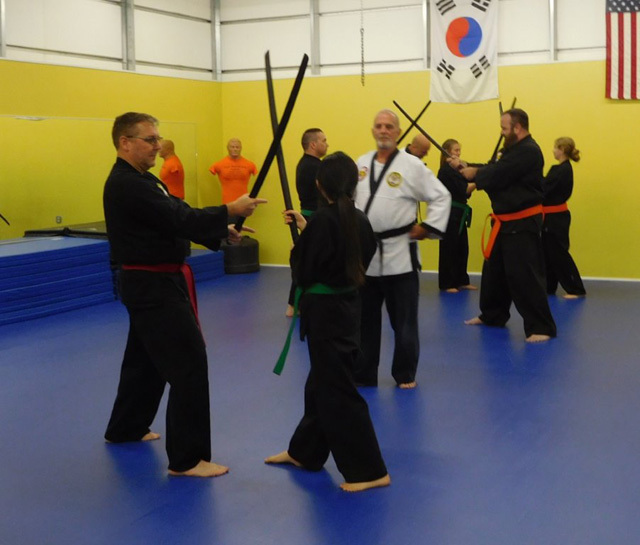 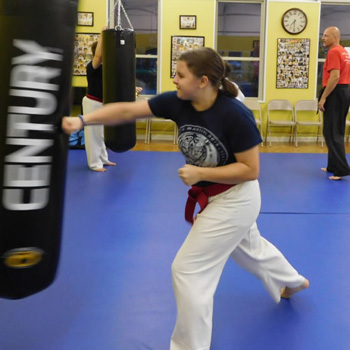 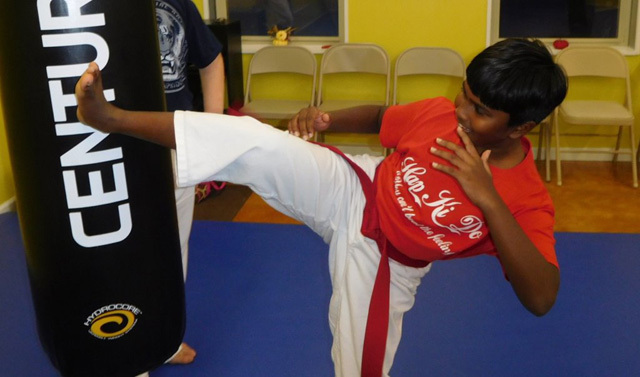 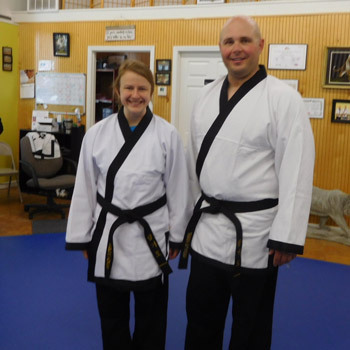 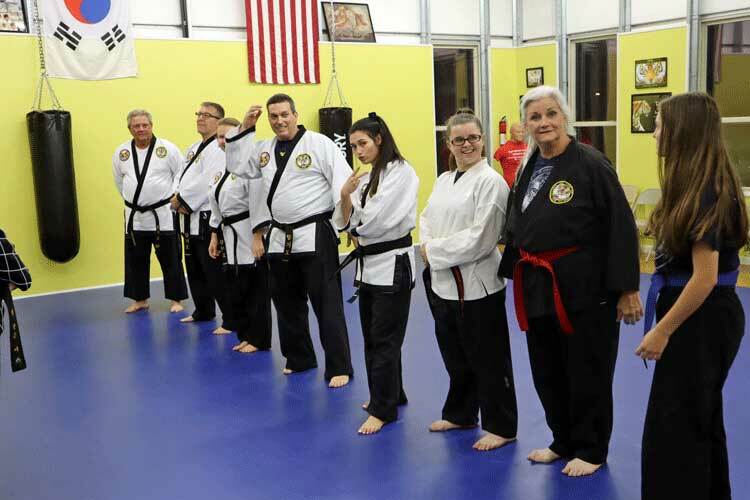 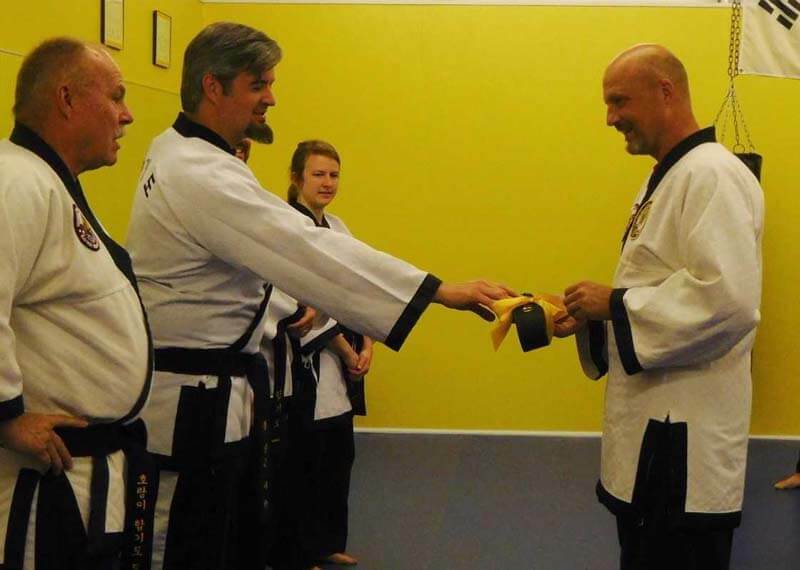 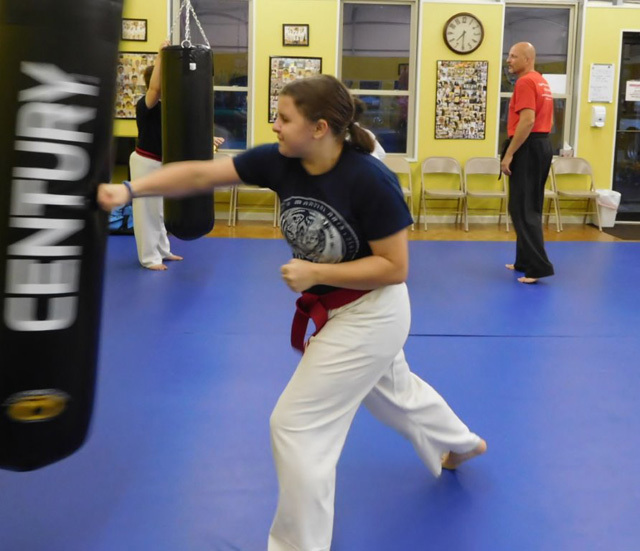 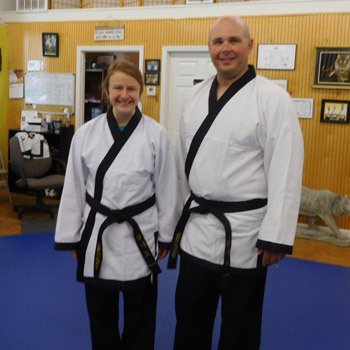 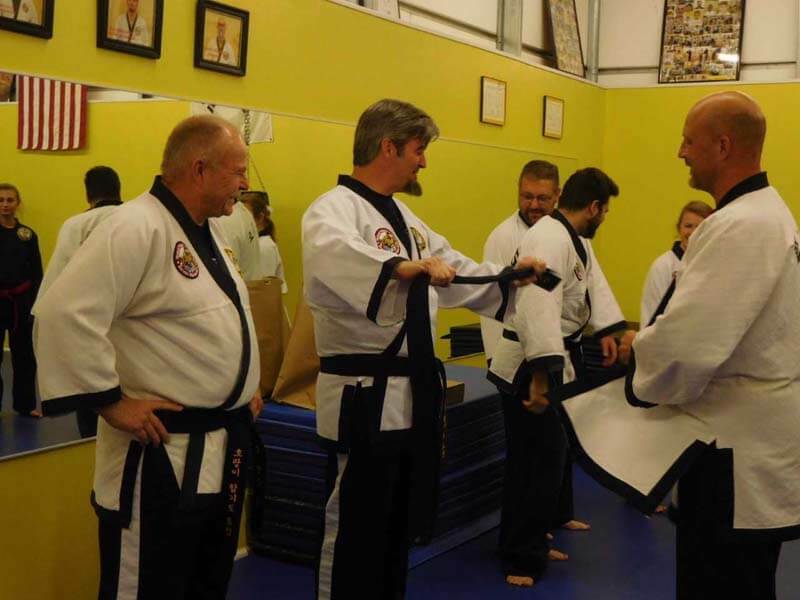 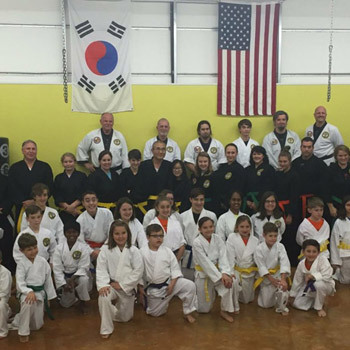 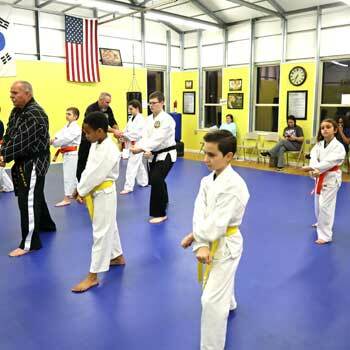 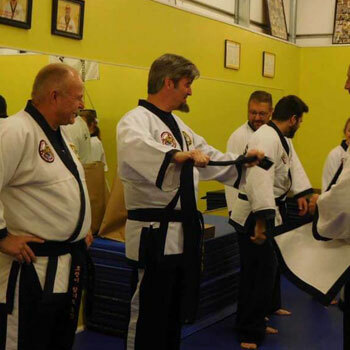 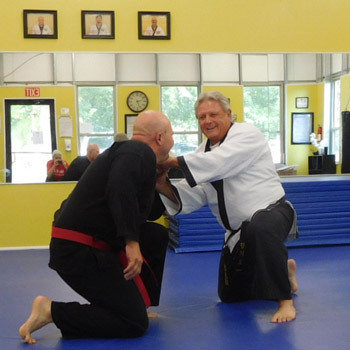 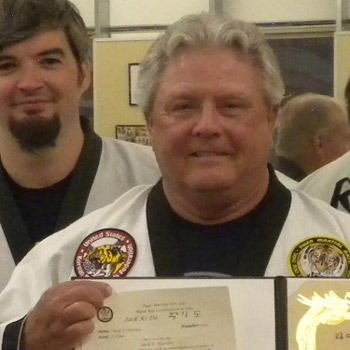 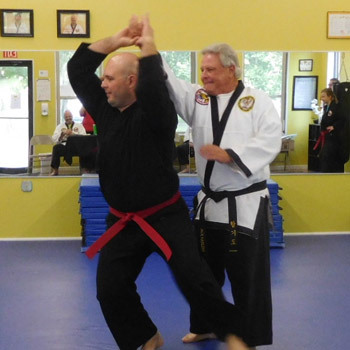 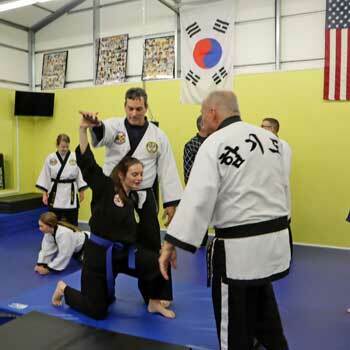 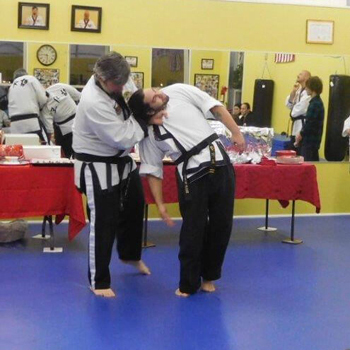 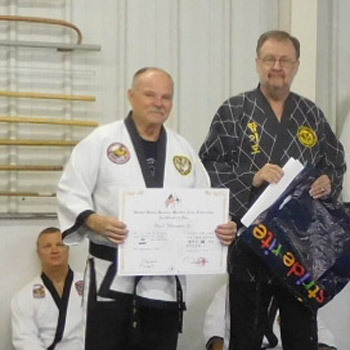 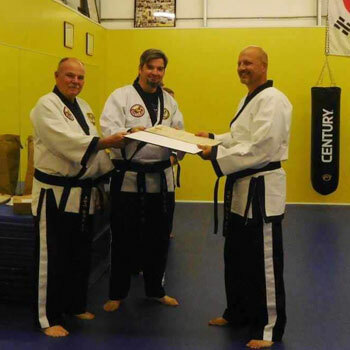 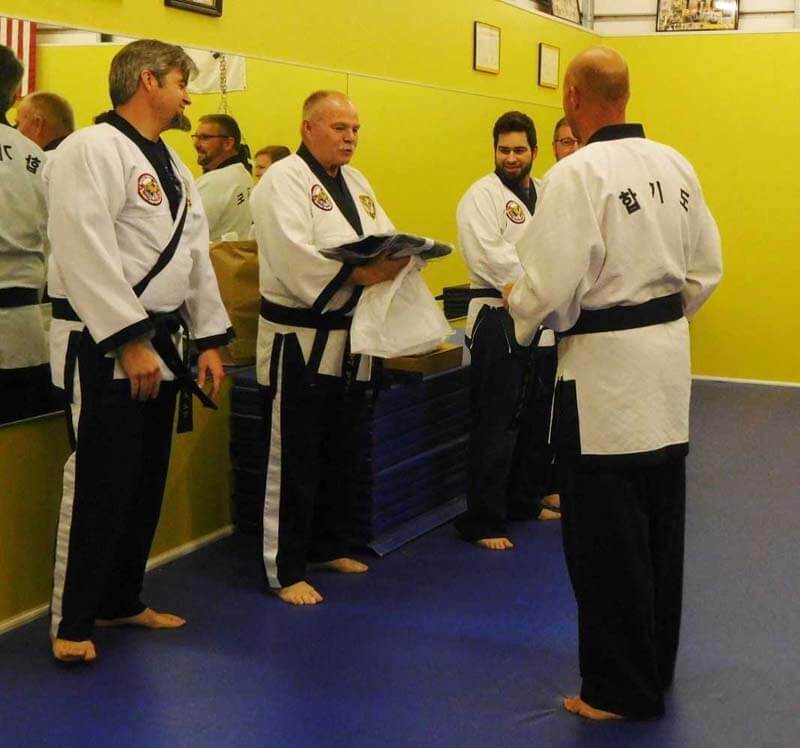 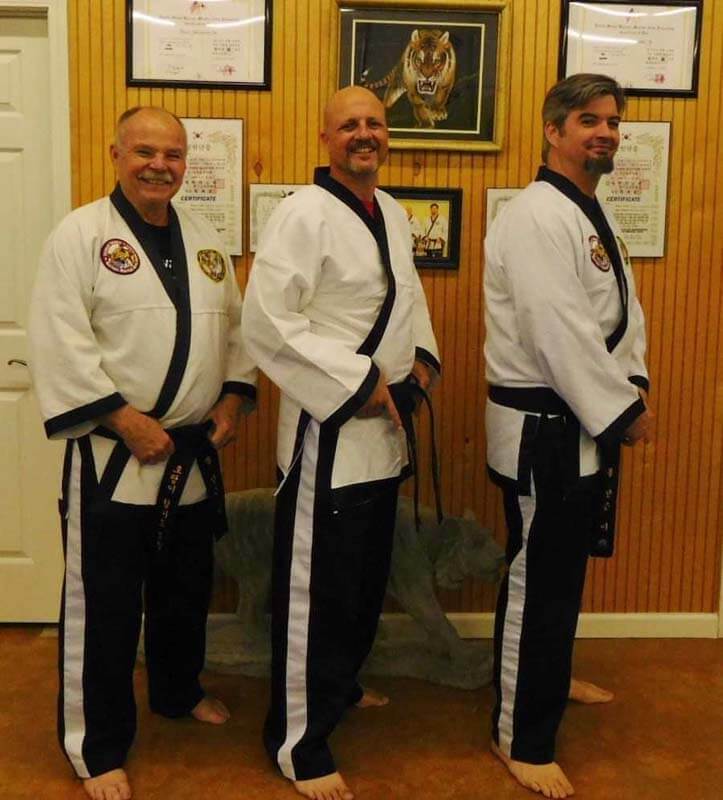 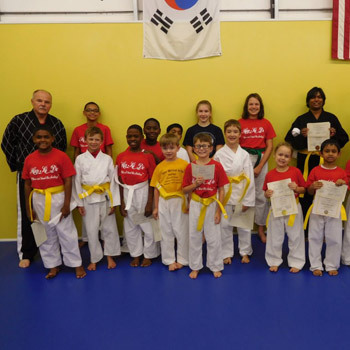 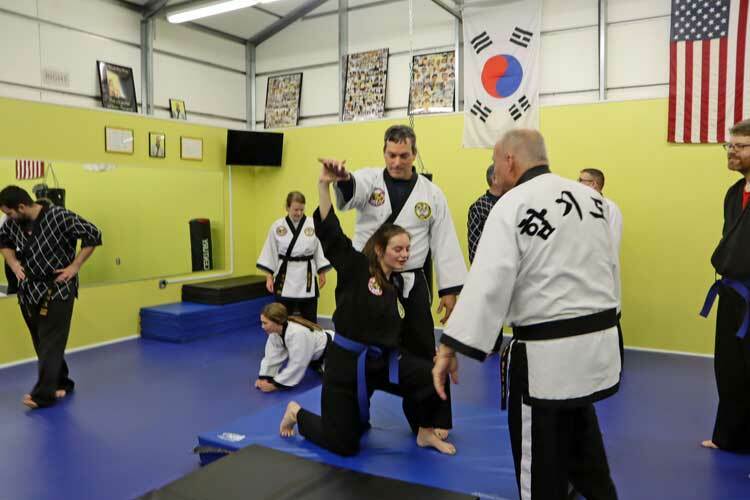 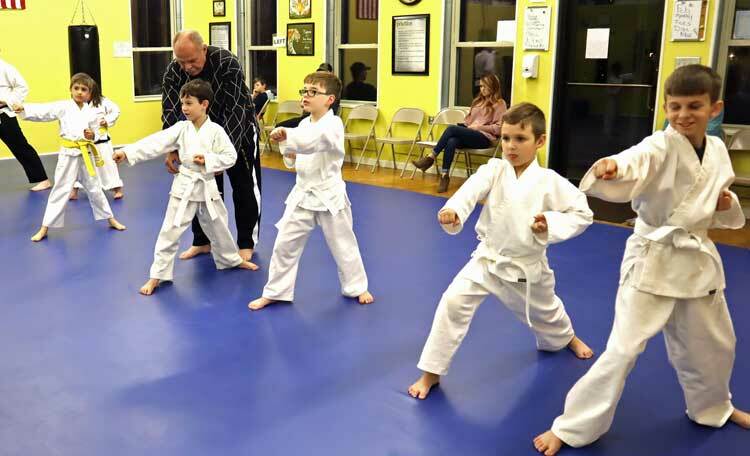 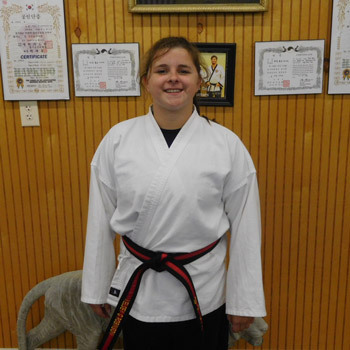 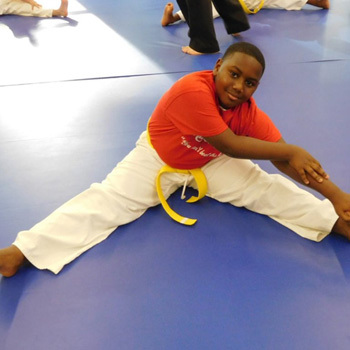 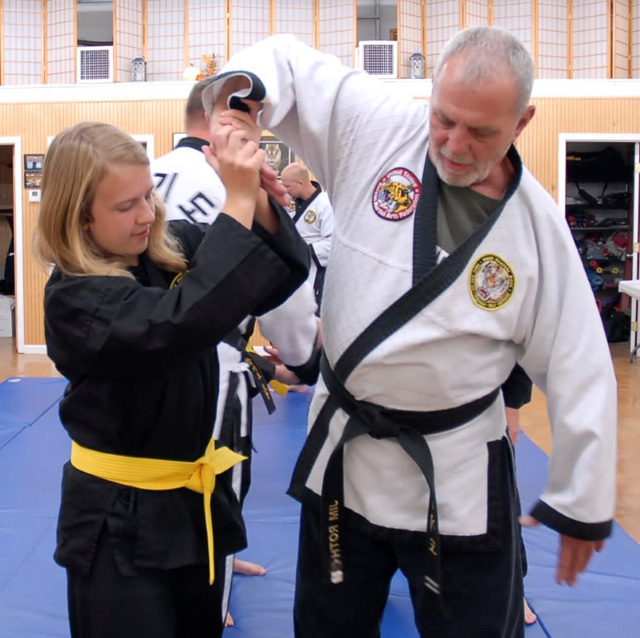 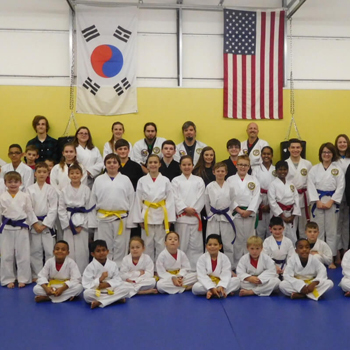 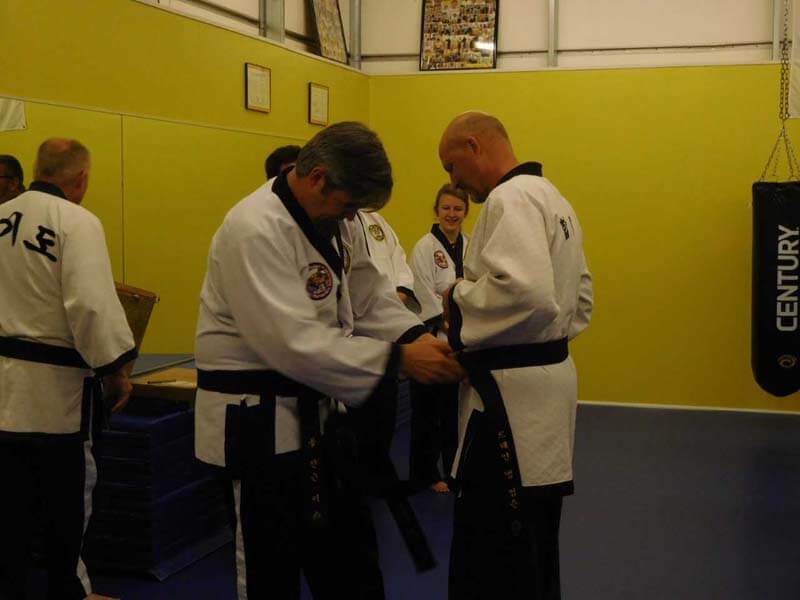 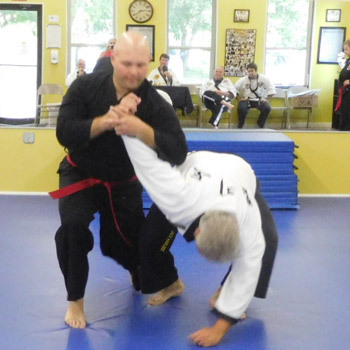 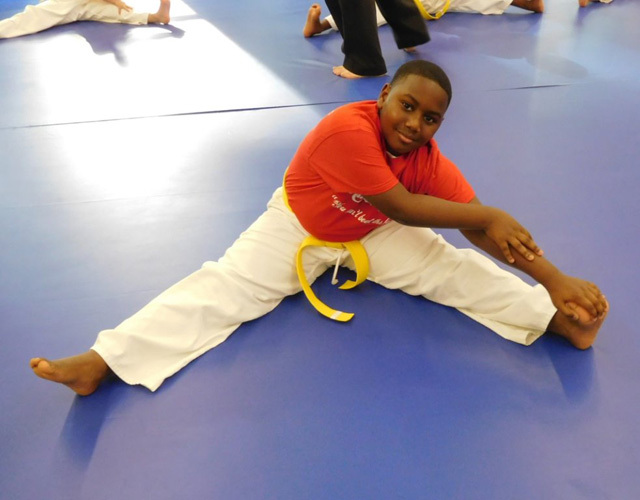 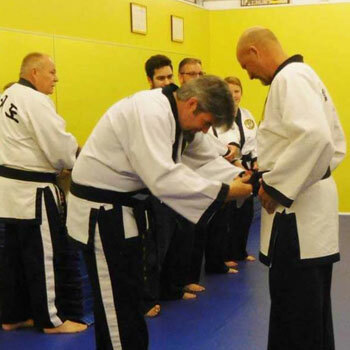 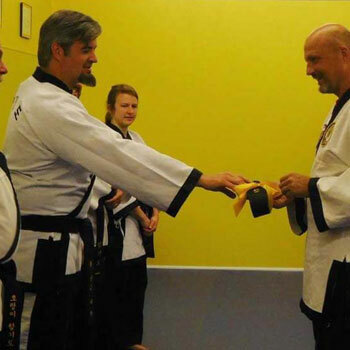 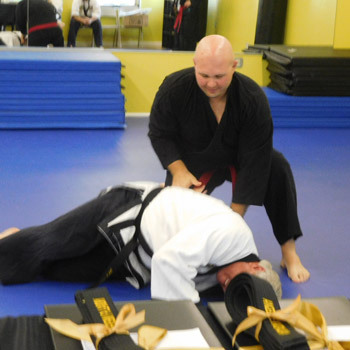 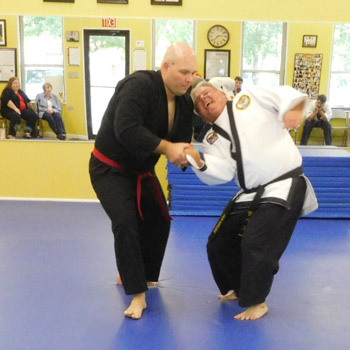 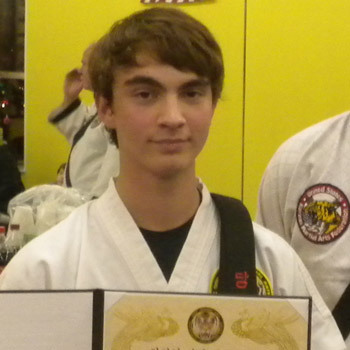 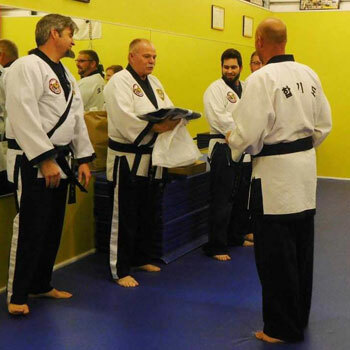 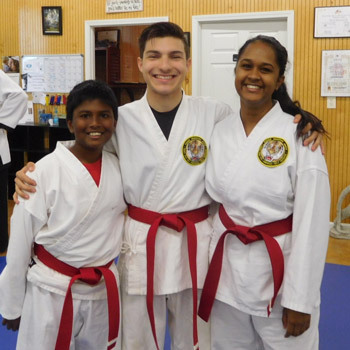 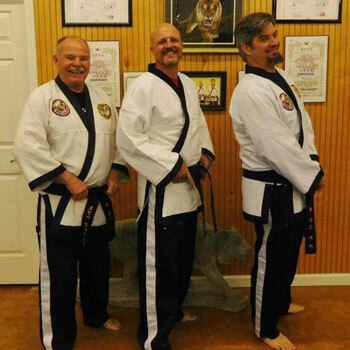 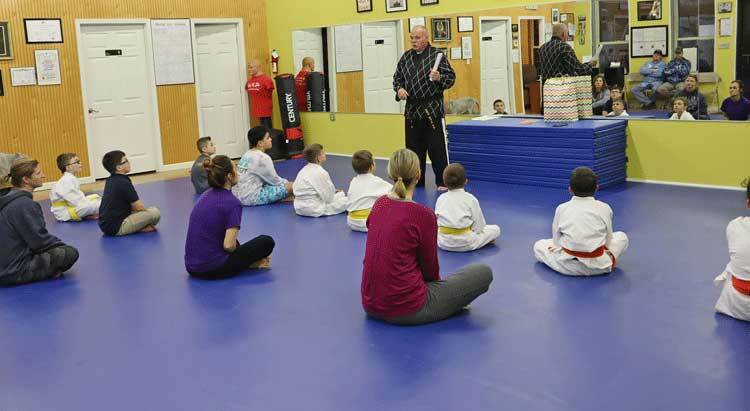 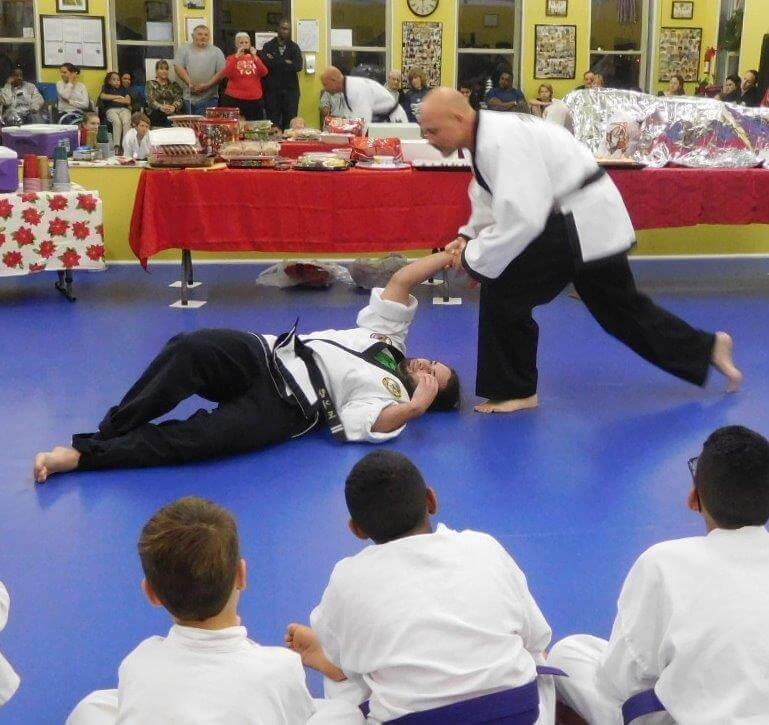 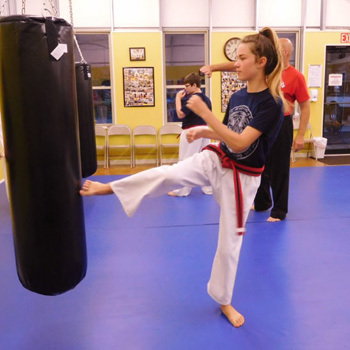 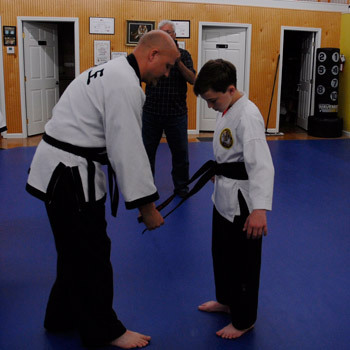 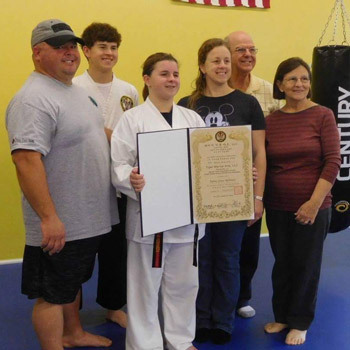 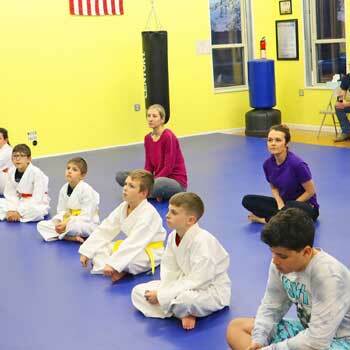 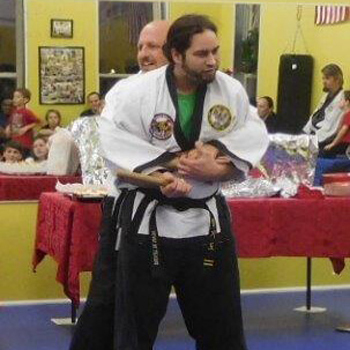 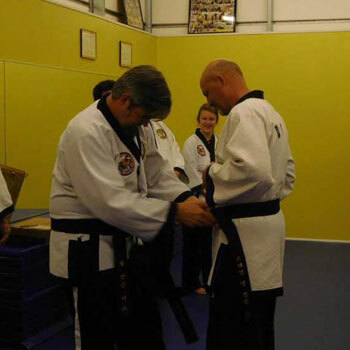 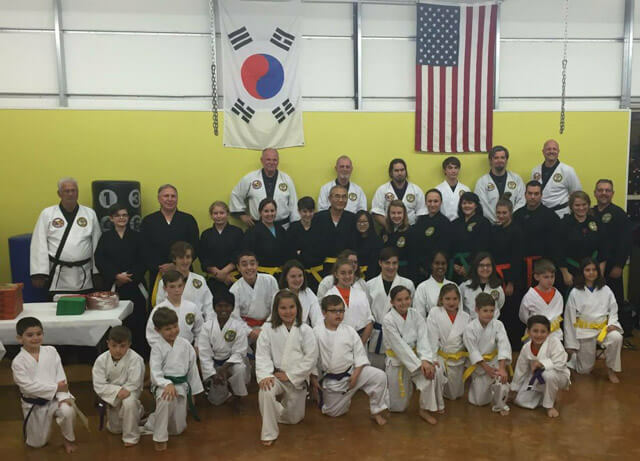 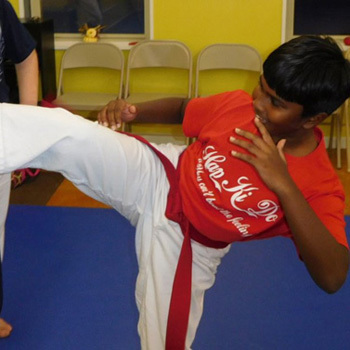 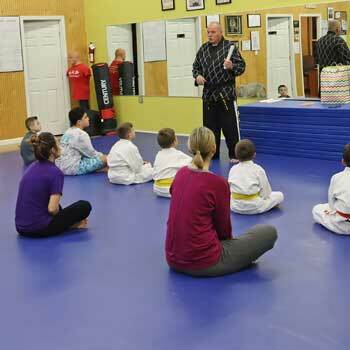 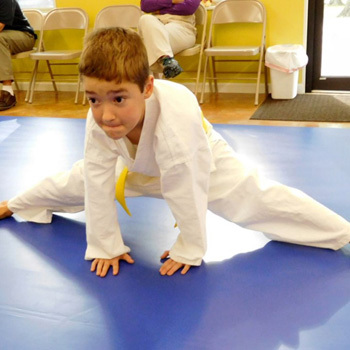 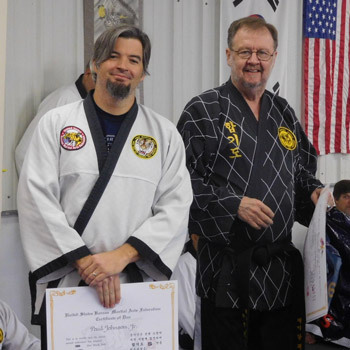 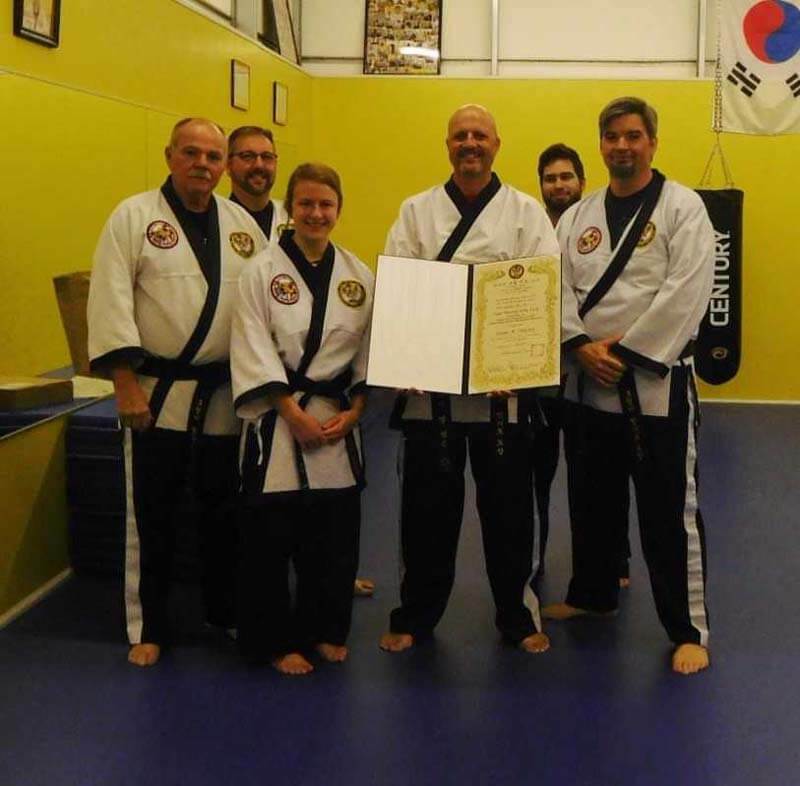 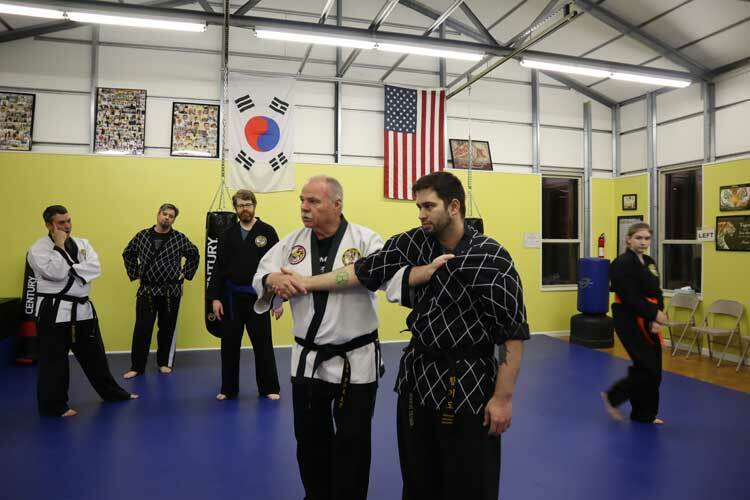 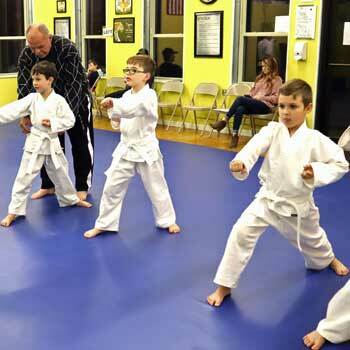 The gallery below has a collection of photos from Tiger Martial Arts LLC of Sumter. 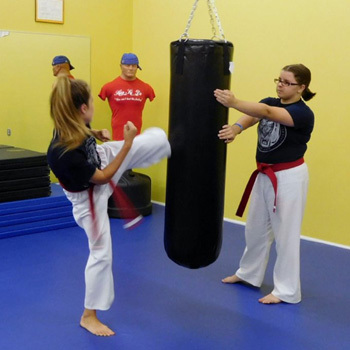 We have images of our facilities, classes, uniforms, and so much more. 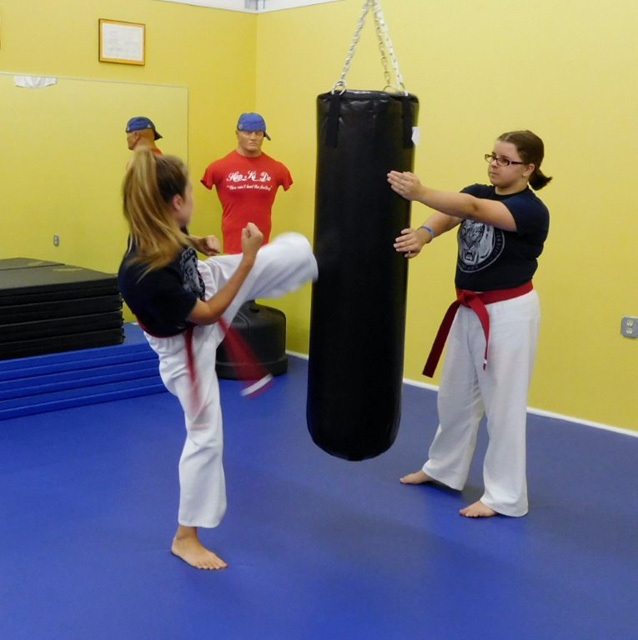 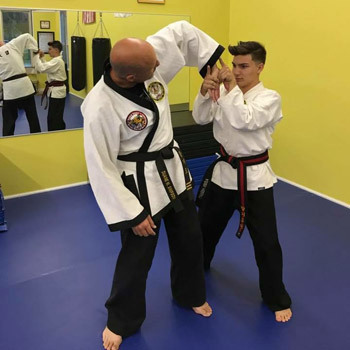 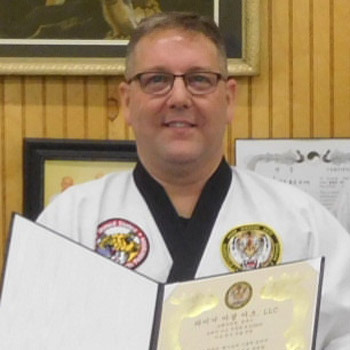 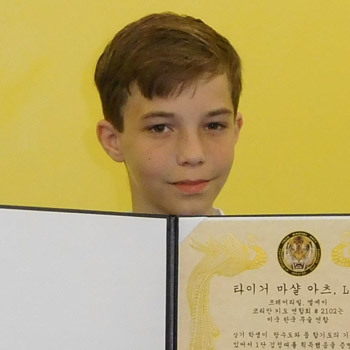 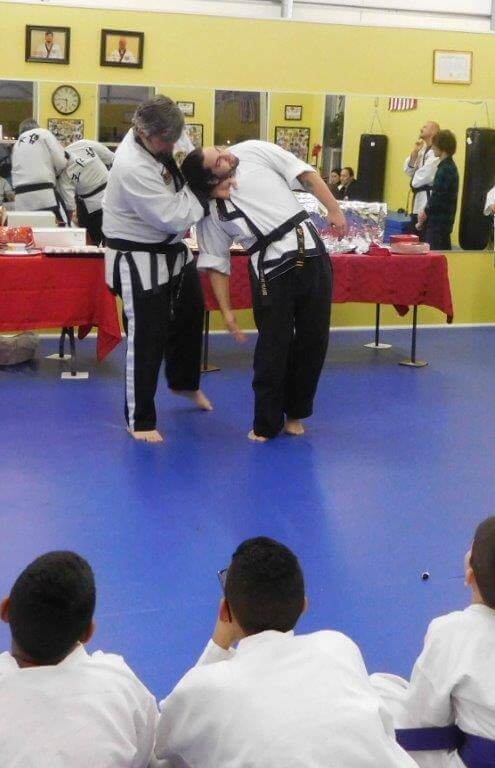 If you would like to learn more about martial arts and start taking classes, give us a call or stop into our classrooms today!